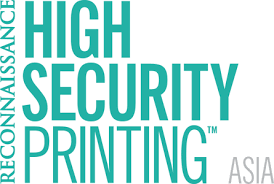 “High Security Printing™ Asia focuses on government-specified and issued documents, including currency, fiduciary documents, excise stamps, ID cards, e-passports, visas, vehicle documents and licences, with a particular emphasis on banknotes and the emerging technologies for ID and travel documents. As in previous events, speakers will be specialists in their field providing technical presentations, including some regional case studies. Running in tandem with the event will be a trade exhibition of approximately 30 exhibitors working in the currency, e-passport, smart card, authentication and related industries. 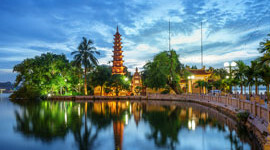 The conference, which provides excellent networking opportunities alongside the programme and exhibition, is complemented by a number of social events, including a welcome cocktail reception and gala dinner.